Reasons to Take Dance Lessons Before Your Wedding Day - Boston Wedding Planner Contagious Events: Real People. Real Weddings. Your first dance will be such a romantic experience for you and your partner! While you will take part in many dances in life, this will certainly be the most intimate and important. So, you will certainly want to ensure that you are confident as you hit the dance floor! 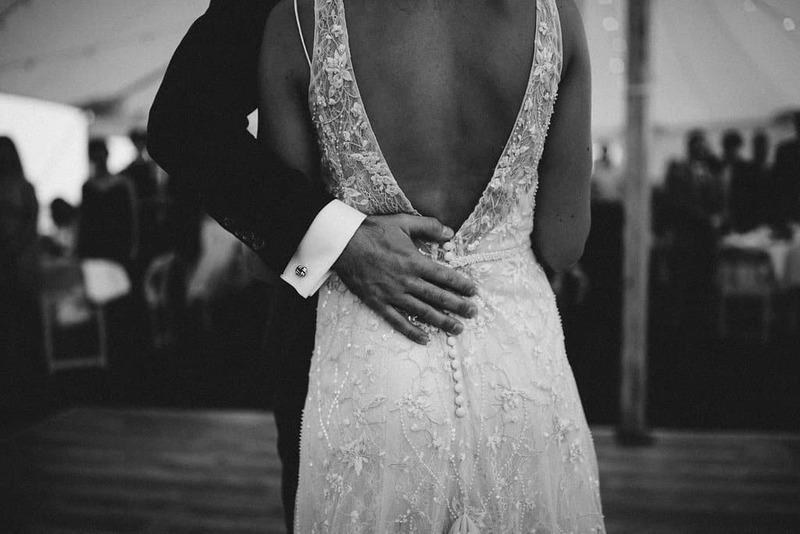 In order to exude nothing but confidence as you take the stage, you will want to consider taking part in dance lessons prior to your big day! Choose the Right Song. You and your partner will want to choose the perfect song for you to glide across the dance floor to. However, with many songs to choose from, it could be hard to choose just one! And, what if your choice just isn’t all that you hoped it would be? By taking part in dance lessons, you can ensure that your song is just right for your special dance, as you will get the opportunity to dance to it many times, allowing you to gain confidence in your choice. Gain Experience. If you and your partner aren’t avid dancers, know that dance lessons are the perfect way for you to amp up your experience! And, even if you feel as though you and your partner are experienced when it comes to dancing, know that dance lessons will teach you how to dance successfully with one another. This is an ideal way to have you gaining confidence for your once in a lifetime dance. Bond with Your Partner. Planning a wedding can be an overwhelming experience! You will be devoting the majority of your time to creating your big day. Therefore, you will need some time to relax! Dance classes are the perfect way for you to take a break from everyday life and the planning, allowing you to just bond with your partner. Think of dance lessons as a date night, and just embrace the fun that you will have together. There are many benefits to taking dance classes before your wedding! These are just a few that you should keep in mind. 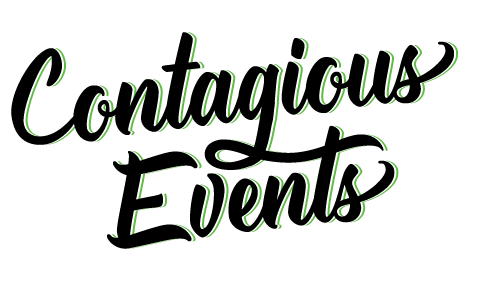 If you are ready to plan your own big day with a wedding planner in Boston, Massachusetts, please don’t hesitate to fill out our Mad Libs here at Contagious Events! We believe that every wedding should be planned to perfection, and would be pleased to assist you with ensuring that yours is.